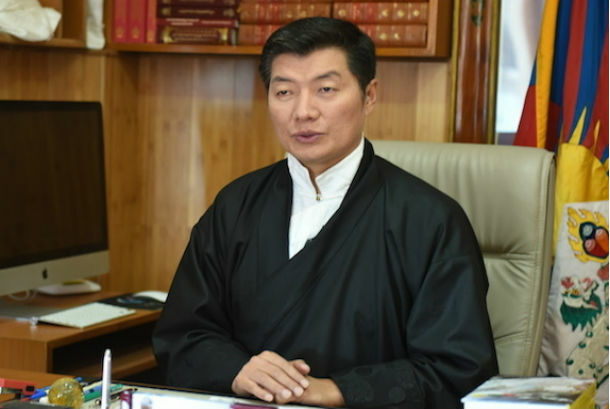 Dharamshala — The political leader of Tibetan people (Sikyong) Dr Lobsang Sangay, on behalf of the Kashag (Cabinet), extended warm wishes to all Tibetans, on the occasion of Tibetan New Year. Sikyong extended Losar greetings to Tibetans inside and outside Tibet on the occasion of traditional Tibetan New Year – Losar 2144 – the year of the fire bird. The Tibetan new year begins from 27 – 01 March 2017. “I, personally as well as on behalf of the Kashag, extend my heartiest greetings and wish a happy Tibetan new year (Losar 2144 – Year of the Fire Bird) to our deeply revered spiritual leader His Holiness the Dalai Lama, heads of the four schools of Tibetan Buddhism and Bon religion, Tibetans living inside and outside Tibet, the people and government of India, and friends of Tibet from all over the world, Sikyong said in a video message posted on the Central Tibetan Administration’s official website. “Losar is an important traditional festival of Tibet, and therefore it is celebrated with wholehearted thrill and joy to bring auspiciousness. However it is also an occasion to look forward with renewed hope and faith. 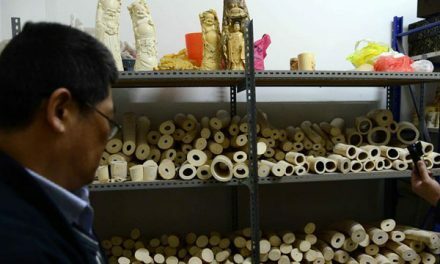 Tibetan people have the most precious responsibility to preserve our unique identity, rich culture, heritage and Tibetan Buddhist tradition,” he said. 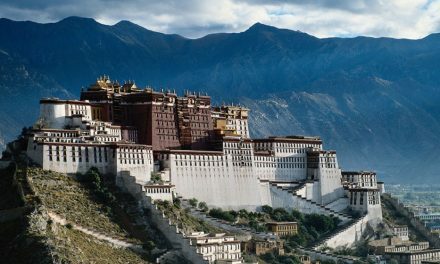 “Meanwhile, the situation inside Tibet continues to remain grim under repression and oppression. Those of us who are in exile should be aware of it and summon courage and determination to carry forward the Tibetan freedom movement-based on truth, justice and non-violence,” Sikyong said in his message. “This year, as requested by the Central Tibetan Administration, His Holiness the Dalai Lama consented to give the 34th Kalachakra Initiation at Bodh Gaya and the Kalachakra initiation turned out exceptionally well and successful for all devotees,” Dr Sangay said. 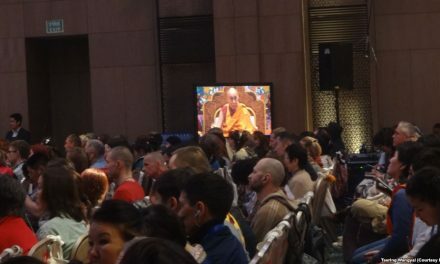 “During the Initiation, His Holiness the Dalai Lama affirmed the prayers of the Tibetan people and promised to live for over a hundred years. This is an immense blessing to the Tibetan people. 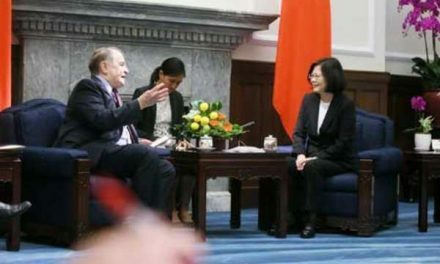 On that note, Tibetans should express gratitude in their hearts and earnestly work towards fulfilling the aspirations of His Holiness the Dalai Lama,” he expressed. “In conclusion, expressing my profound prayers for long life of His Holiness the Dalai Lama, I once again extend my heartiest greetings on the Tibetan new year, and hope that Tibetans inside and outside Tibet reunite soon,” Sikyong added. While the world welcomes new year in loud discotheques and concerts, Tibet has its own vibrant way of embracing Losar – the Tibetan new year – that falls in the month of February. The merry affair is an extravagant display of Tibetan traditions, customs, and beliefs blended with a lot of enthusiasm and excitement. The Tibetan word Losar means New Year. Losar celebrations include three days of revelry and merrymaking. It is a much-awaited event that features prayers, chanting, folk music, dance drama, and many other performances. The celebrations also include interesting competitions such as arrow shooting and horse-racing. The first day of Losar falls on the 29th day of the 12th month of the year. On this day, Tibetans clean their house and cook special dishes like dumplings. The monks in monasteries indulge in special rituals in order to prep up for the celebration. he last day of the year, and the second day of Losar is when Tibetans head to the monasteries for praying and offering gifts to the monks. Monasteries arrange religious celebrations while people dress up to enjoy them and have a good time.